This is a tutorial on how you can minimize an error with the help of a PID controller. 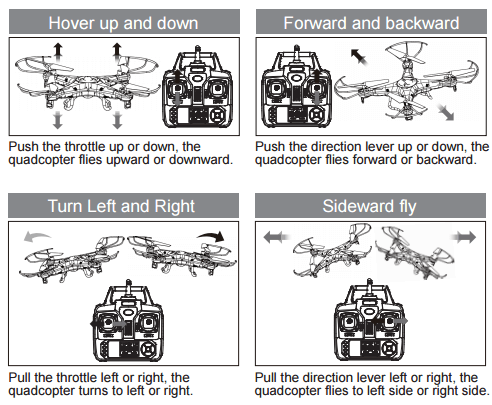 This is a technique used in real-life quadcopters, which is like a helicopter but with four rotors. The difference between the last tutorials and this one is that you will need more than one PID controller to stabilize the quadcopter. You will need at least two, but we will use three to be on the safe side. 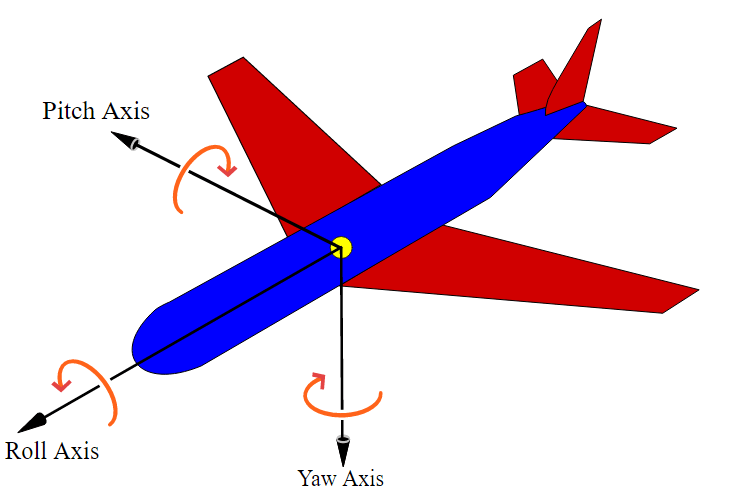 The three errors you will need to minimize are: roll angle, pitch angle, and yaw angle velocity. If you minimize these three errors, the quadcopter will be able to hover in the air. If you don't, the quadcopter will crash and burn. You need to build a simple quadcopter. Mine looks like this where the white sphere is there so we know which way is forward. I will refer to the different propellers as FL for front-left propeller, and so on. Fly forward. Increase the propeller speed of the BL and BR propellers while decreasing the speed of the FL and FR propellers. To make it reverse, just do the opposite. Fly left. Increase the propeller speed of the FR and BR propellers while decreasing the speed of the FL and BL propellers. To make it fly right, just do the opposite. Rotate. Increase the propeller speed of the FR and BL propellers while decreasing the speed of the FL and BR propellers. To make it rotate in the other direction, just do the opposite. But to make this work in Unity, we will just add a torque to the helicopter because we don't have any real propellers so just adding a torque is much easier. There's a lot of different parameters you have to change to make everything work, and I've added mine in the comments in the code. My quadcopter's mass is 20 kg and its drag is 1, so add something like that to the rigidbody. Next up is the PID controller. You can change a lot of settings in a PID controller. For example, when calculating the derivative of the error you can sometimes use an error from two time steps back and sometimes you use an error from the last time step. When calculating the sum of the errors, you can sometimes use a maximum value to not make the sum grow too big.